Are you looking for a better way to challenge your body and keep your mind motivated? Then you've come to the right place. 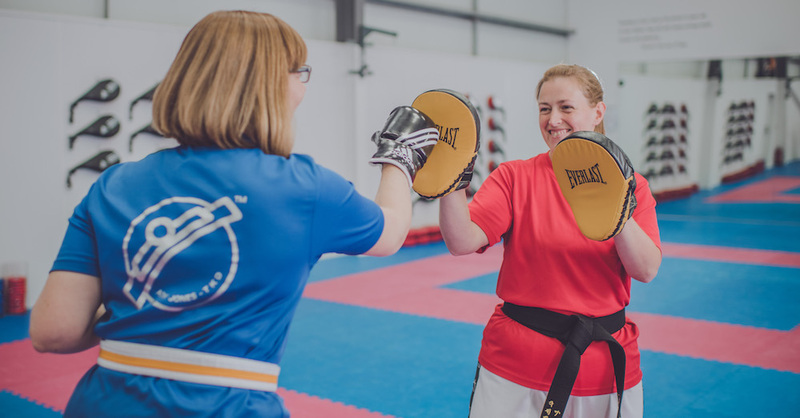 At Ady Jones Taekwondo Schools, we are proud to offer a Ladies Only Fitness Kickboxing programme that is truly like no other. This class is a great way to build strength, tone every muscle in your body, and have a great time during every single session. 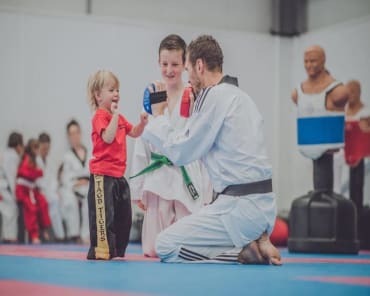 Just fill out the short form on your screen to learn more about everything we have to offer in Wrexham and across our Satellite locations in Gresford, Ruabon, Rossett, and Llay. What Can You Expect From Our Fitness Kickboxing Program? This programme is all about combining the best aspects of pad work and total-body fitness training. This system offers a dynamic rotation of workouts that can keep you challenged and help you see incredible results in no time. There's nothing tougher than having to dig deep and find the motivation you need to train each and every day. It's tough to stay driven if you're the only one focused on your success. That's where we're changing the way you train. 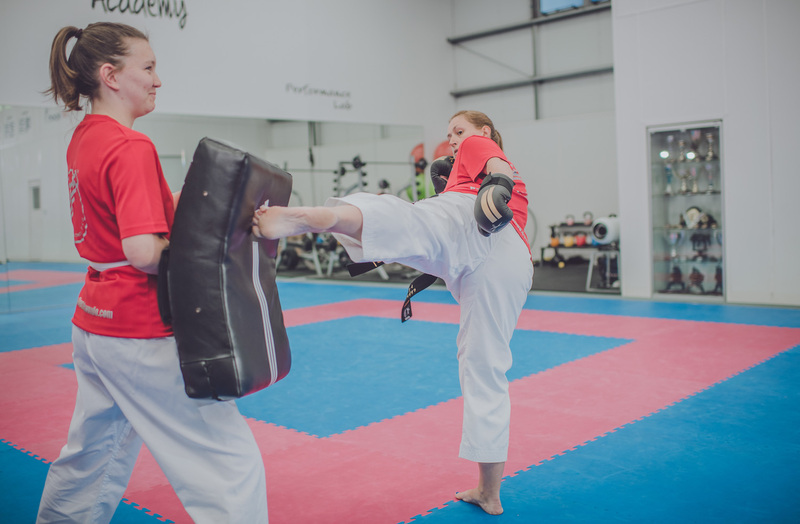 Our Kickboxing Classes are all about helping you feel supported and encouraged on the path to long-lasting results. 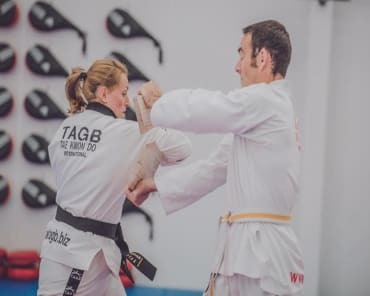 At Ady Jones Taekwondo Schools, we have your back through every challenge and help you celebrate every success. Are you ready for a workout routine that you don't dread? 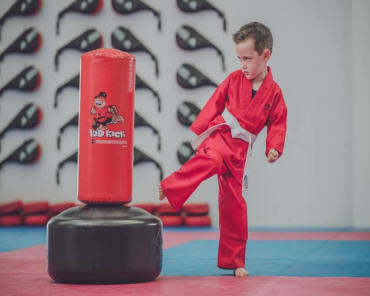 Join us at Ady Jones Taekwondo Schools today and take on a total-body training system that can equip you with incredible self-defense skills and more confidence than ever before. 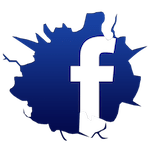 This programme is great for women of all ages and experience levels. You don't even need to be a member to try it out.